The eye-catching Beetham Tower being the 2nd tallest building in the UK outside of London, shows how high rise living can be achieved. 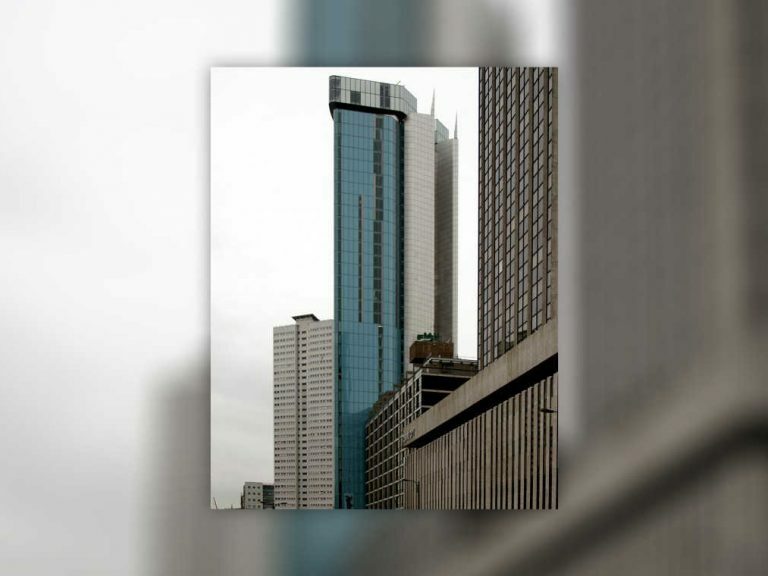 The Beetham Tower was designed to reduce energy consumption which aligned well with Barnsdale’s position as leaders in energy efficiency in the timber window industry. 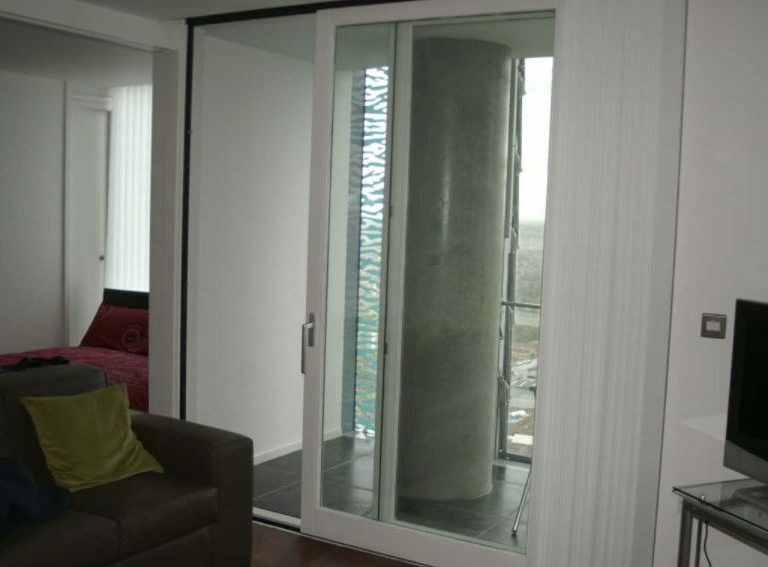 For the project, George Barnsdale & Sons manufactured over 100 high quality lift & slide doors with laminated hardwood for the residential quarter of the tower. Also included in our product range are tilt & slide and folding-sliding doors, which are designed and manufactured to suit existing styles. 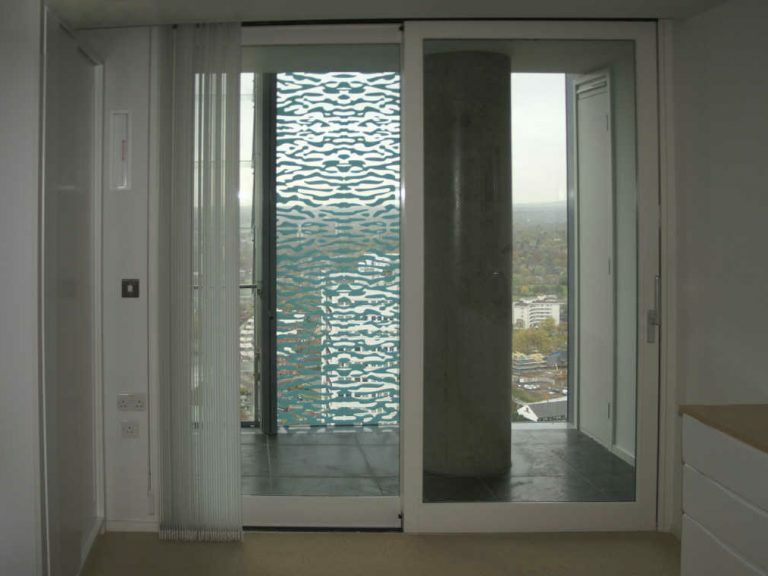 All balcony screens were pre-glazed with 24mm sealed units comprising of 6mm toughened and 6.8mm Low E laminated acoustic glass. The ironmongery used on this project was supplied by Siegenia who manufacture high quality window & door hardware with an innovative environmentally friendly coating. All George Barnsdale windows & doors will give unrivalled long term performance with low maintenance.